The year is 2024 and mankind is at war with itself. Deep underground there is several nuclear bunkers ready to take in select personnel should the situation call for it. These people will be selected on what they can contribute to a new world after the war. In each bunker there is a caretaker and in this one in the film is a man called Roy (Andrew Kinsler) who looks after the bunker known as Plethura. His job is to keep the bunker running at all times and when people arrive he must leave. His only company is an A.I. computer known as Arthur who keeps Roy aware of situations in the bunker. When the bunker goes into lock down, Roy realises humanity has destroyed itself and he is now all alone. Roy may now be the only man alive but as his paranoia kicks in he begins to wonder if everything is real in Plethura. 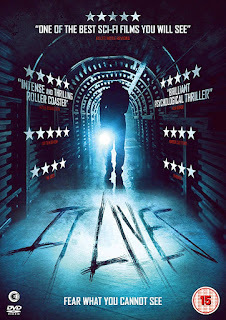 IT LIVES brings nothing new in the film landscape but it does well with its limited budget to create an environment you get drawn in to. This is of course is helped by Andrew Kinsler's performance as Roy. You will find as you watch the film that there is nods to certain other sci-fi films especially 2001: A SPACE ODYSSEY (1968). 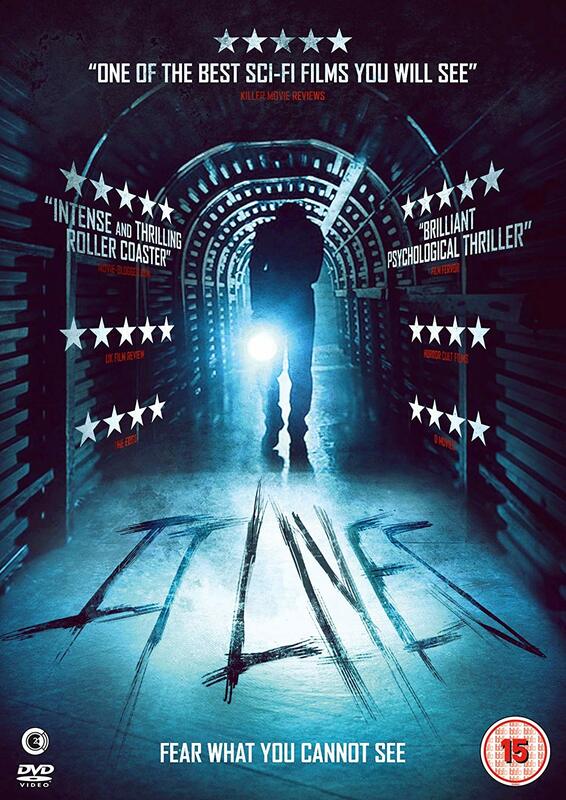 IT LIVES works well as a psychological thriller though it unfortunately leaves the audience with more questions then answers.